Life is busy…that’s what I find myself saying far too often. During the fall months, I’m running around like a chicken with my head cut off trying to balance our family’s schedule. Between the beginning of school, changeover in seasonal clothing and the kids activities starting up again…well to say I’m frazzled is an understatement. Somehow my attention to the little details is scattered, outside of work time I seem to be running on half a brain where I can only focus on the big things. This finds me often standing at a cash register with no cash on hand. I just don’t have time to go to the bank machine and fill my wallet these days. It may seem like a little thing but when you’re standing at the register with a schedule to keep, the last thing my hurried brain wants to do is incur credit card fees for my smaller, last-minute purchases. Thankfully I have Interac Flash which allows me to simply hold my card over the terminal for a moment and be on my way in minutes. It’s faster than typing in my PIN number and there are no fees like when using my credit card! A beep and/or “approved” message on the terminal will acknowledge your transaction is complete. The convenience of Interac Flash can’t be negated; it is the secure, contactless enhancement of Interac Debit. It saves time, but what about the security of Interac Flash? If it’s this easy there must be worries right? Wrong! Periodic Pin Verification: Interac Flash has a safety limit in place to verify you are the rightful cardholder. This limit is set by your Financial Institution or Credit Union and is currently typically up to $200. It is the total of all Interac Flash transactions made with your card since the last time you entered your PIN. When this limit is reached, you will be asked to insert your card and enter your PIN. This will reset your limit so you can continue to use Interac Flash. Protection from Fraud Tatics: Chip-enabled Interac Debit and Interac Flash cards are extremely secure and are protected from fraud tactics such as skimming, duplicating and electronic pick-pocketing. Chip techonology helps ensure that no information can be captured by criminals to conduct fraudulent transactions or create identity theft. The numbers speak for themselves: Interac debit card fraud losses as a result of skimming are at an all-time low, having dropped 88% since 2009. 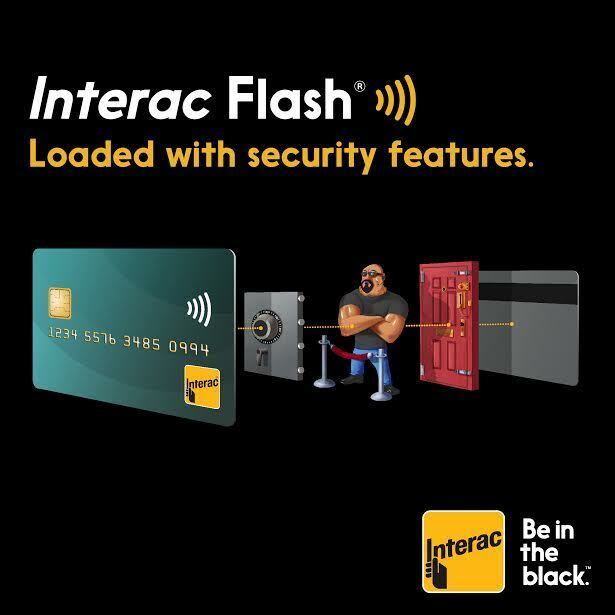 I’ve been using Interac Flash for my everyday purchase for over a year now and I rely on it for ease and security. It’s super simple, quick and I have the confidence in the security to know that my transactions are safe. 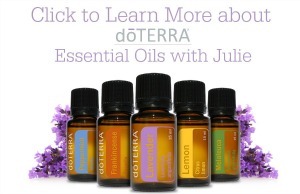 I suggest you check it out; it’s a product I’d recommend. Interac is a company who actually connects with its customers, reach out to them on Facebook, Twitter, Instagram and YouTube. Mark your calendars friends; we’re having a Twitter party!! 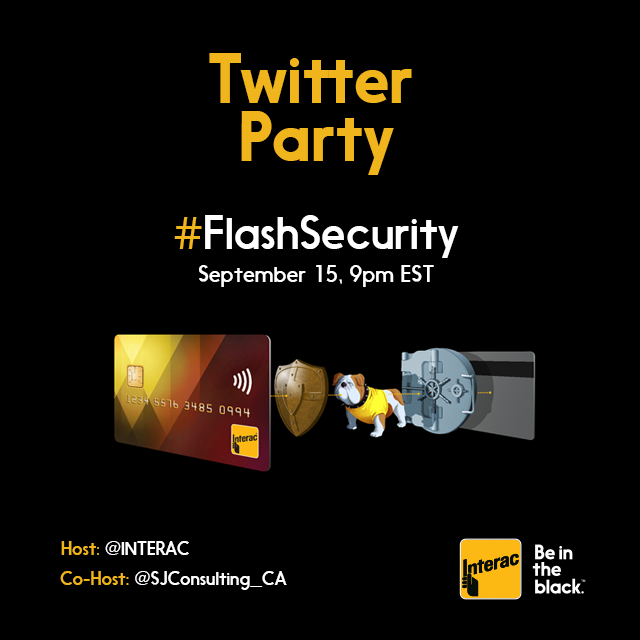 Disclosure: I am participating in the INTERAC #flashsecurity campaign managed by SJ Consulting. I received compensation in exchange for my participation in this campaign. The opinions on this blog are my own.